Magnum decanter Early 19th century. 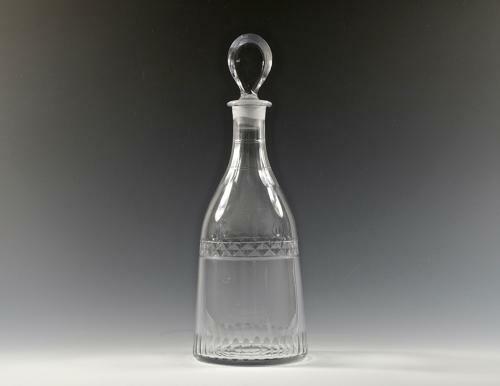 Early 19th century magnum taper decanter with simple cut decoration. Condition: Very good. The stopper has been replaced.